About: Cedars are a common tree that grows naturally in many places around the world. This is likely due to Cedar’s ability to thrive in nearly every soil condition and type allowing them to spread quickly. There are also multiple species of Cedar which are extracted from to produce essential oil. Although the aroma and uses between the different species are very similar if not identical, the “atlas” species is considered to be the most therapeutic and sought after. Cedarwood with its sweet, woody and earthy aroma are sometimes thought of or used as a cheaper substitute for Frankincense although its abilities are not as broad or dramatic. 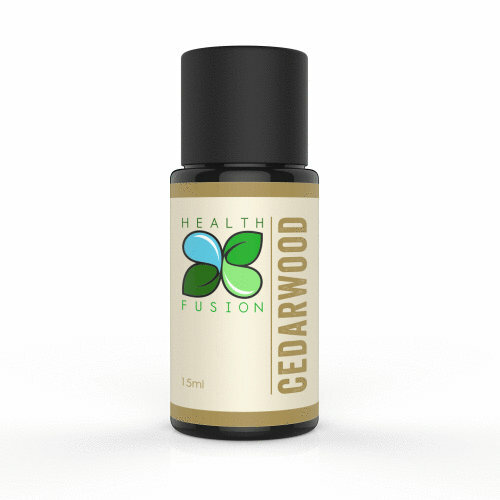 Cedarwood essential oil is commonly found in natural insect repellant blends.